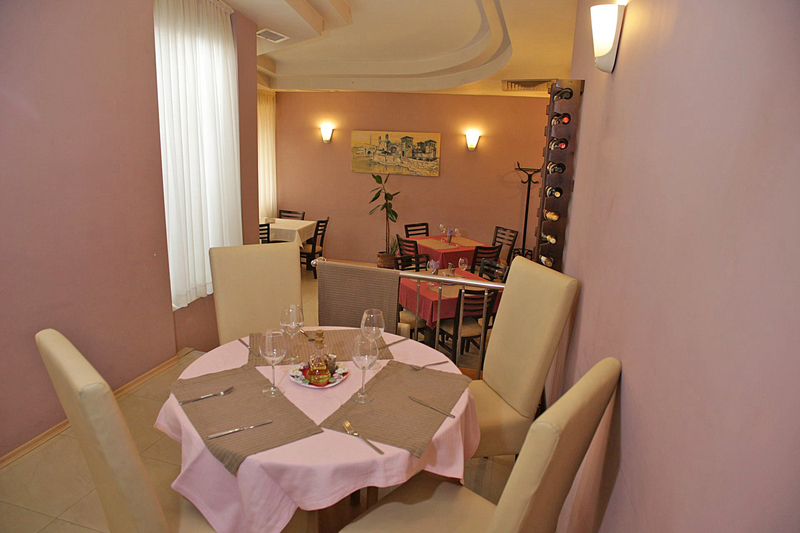 The restaurant has two levels and its maximum seating capacity is 40 seats. 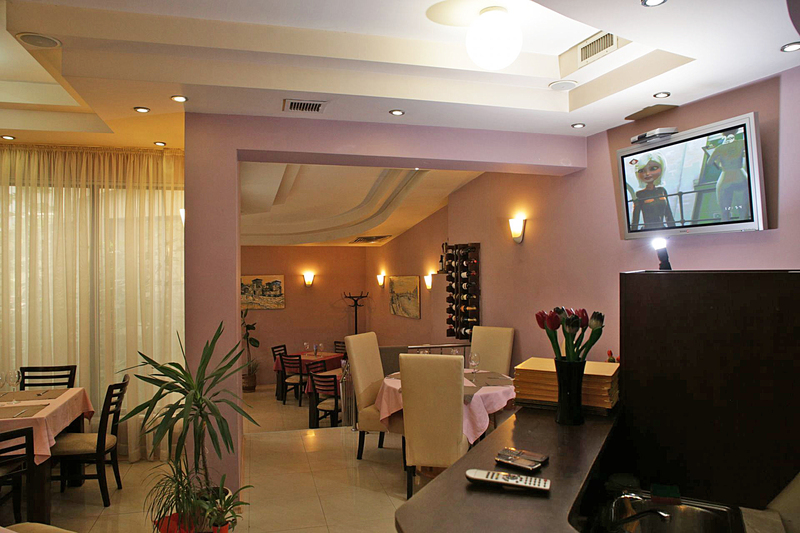 The restaurant is suited for ceremonies, presentations and meetings of various purposes. We have a Flip-Chart, multimedia, a multimedia screen, a plasma TV with a port for connecting a laptop. 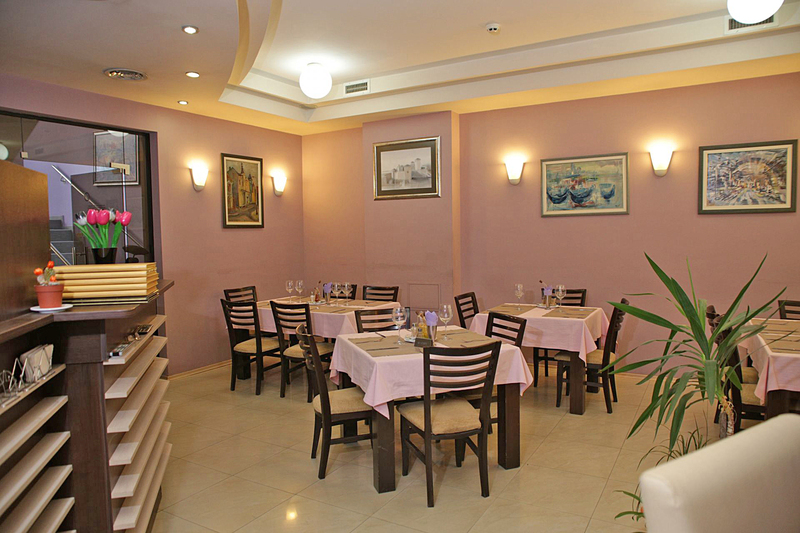 The restaurant food is highly praised. 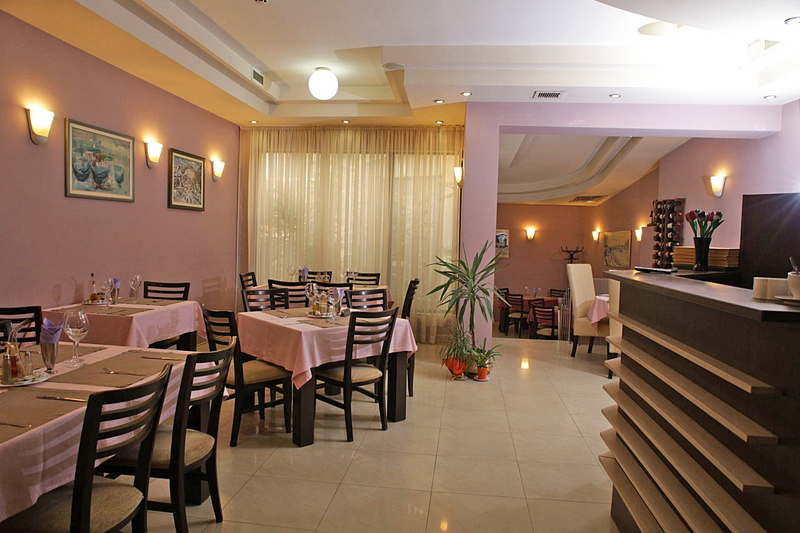 We offer Danube fish and Wallachian fish soup that deserve to be tasted. 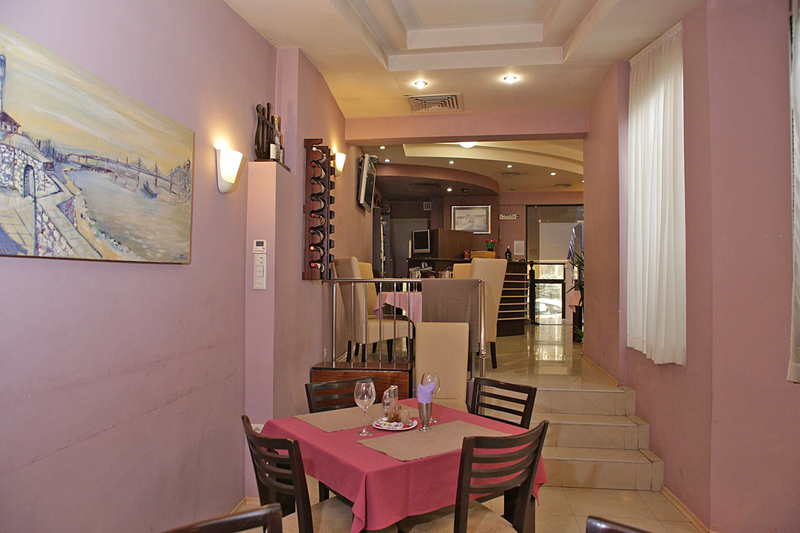 Desserts are made in-house and have excellent savory and aesthetic qualities. 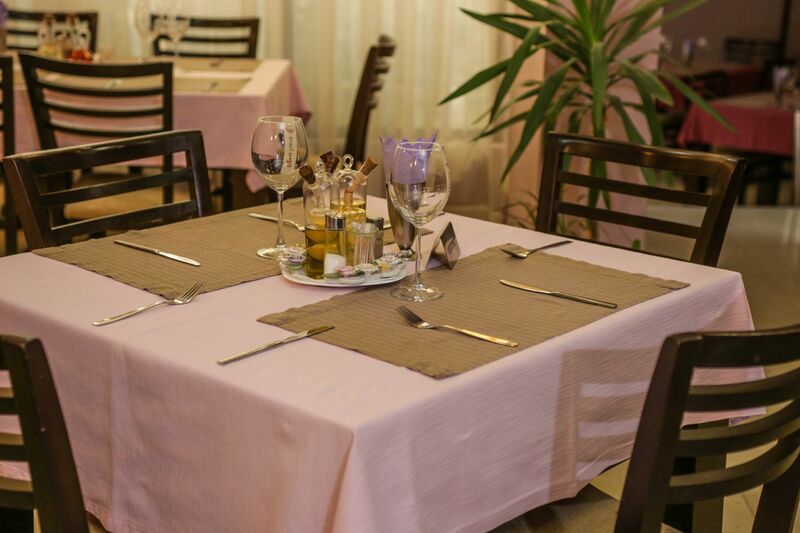 Special menus can be ordered for special occasions.